Green Building Store offers one day intensive Delivering cavity wall Passivhaus courses at Green Building Store’s HQ in Huddersfield, West Yorkshire, with the next course provisionally planned for later in 2017. The course offers a practical and technical guide into the cavity wall Passivhaus construction techniques used at UK projects, such as the Denby Dale Passivhaus & our recent Golcar Passivhaus project, the lessons learned and how the techniques can be applied to other builds. Guest speaker: Mark Siddall, Passivhaus Designer and Architect of the award-winning cavity wall Steel Farm Passivhaus project. 10% discount for members of the Passivhaus Trust or AECB. 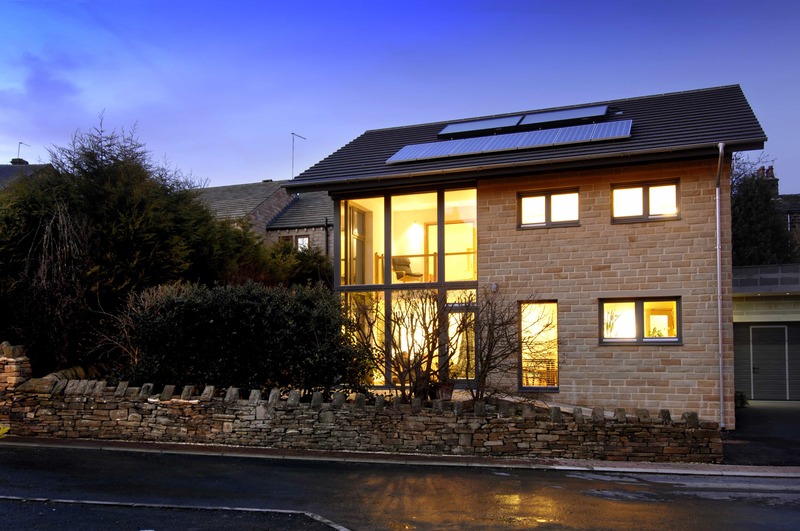 The day is aimed primarily at architects and building professionals new to Passivhaus and is divided into intensive morning presentations, lunch time informal discussions and afternoon site visit to the Denby Dale Passivhaus. All delegates will be provided with a full technical briefing summary on the Denby Dale build, including detailing and specification. “Extremely useful, highlighted issues I was not aware of”. Chris is one of the UK’s leading experts in high performance window design and has been advocating and pioneering sustainable approaches for most of his construction career. Chris was Technical Leader on the Denby Dale Passivhaus project. He worked closely with Bill Butcher to ensure the meshing of theory and practice of Passivhaus standards and technology with UK materials and building techniques. Over the last 6 years Chris has been one of the leading proponents of the Passivhaus approach to low energy construction and of the adoption of Passivhaus standards and methodology in the UK. 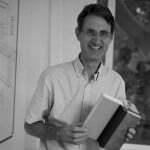 Chris is the current Chair of the Passivhaus Trust and until recently was the Chair of the AECB, the sustainable building association. 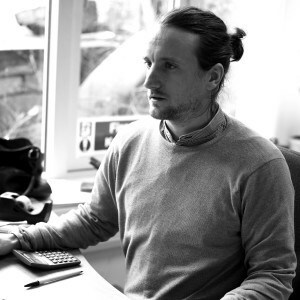 Bill Butcher, Director of Green Building Store, has been the project leader of the Denby Dale Passivhaus, Stirley Farm EnerPHit and Golcar Passivhaus projects and is currently leading the Cumberworth radical retrofit project. Originally trained as a quantity surveyor, he has over 40 years’ building experience, including construction of the Longwood low-energy house in the early 1990s. .
Bill is a Certified Passive House Consultant and a Certified Passive House Tradesperson. He also serves on the Technical Panel of the Passivhaus Trust and teaches on the Construction module of the CarbonLite CEPH Designer course. 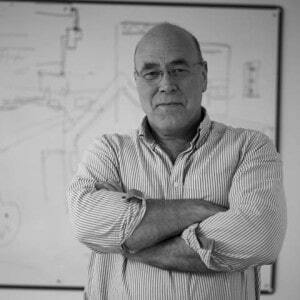 Paul is a Certified Passivhaus Consultant at Green Building Store. Paul undertakes PHPP and Therm modelling for Green Building Store’s consultancy service. Newbuild cavity wall Passivhaus, following many of the design details of our first cavity wall Passivhaus but with a few notable differences/ evolutions of the original detailing for Denby Dale.